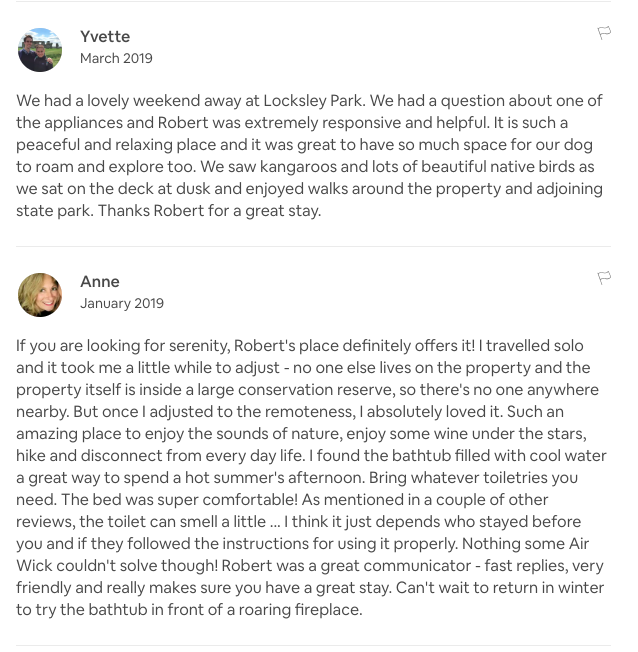 If you're not interested in staying at Locksley Park but you're interested in doing something similar on your own property then this is the reward for you! 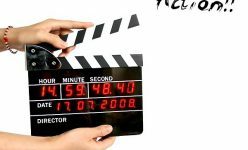 We will keep you updated regularly with our progress and give you all the tips and tricks you will need to get your property up and successful on Air B&B. Get full access to the video content we are going to produce and stay for 2 night during the week (Mon-Fri). 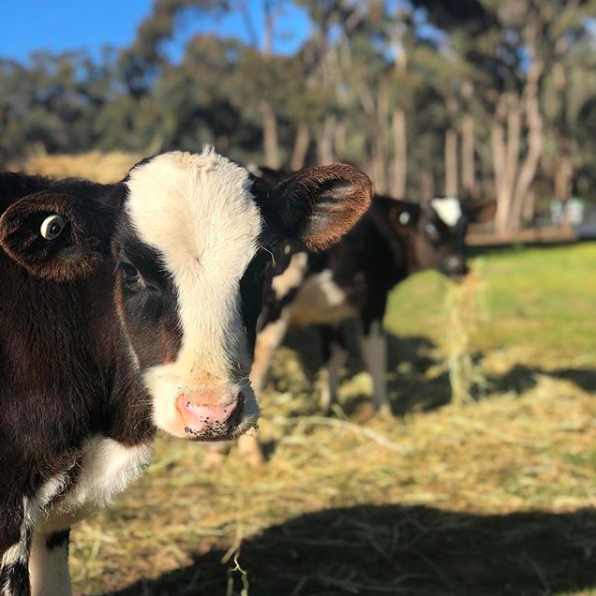 Locksley Park is a twenty acre farm in the heart of the Heathcote wine region in Victoria (famous for its Shiraz), surrounded by a national park and not a neighbour within 5kms. 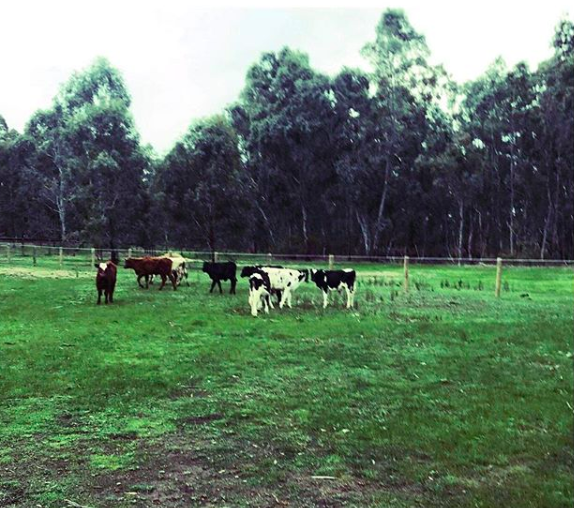 We have the vision to turn the farm into a luxury eco-friendly getaway destination. 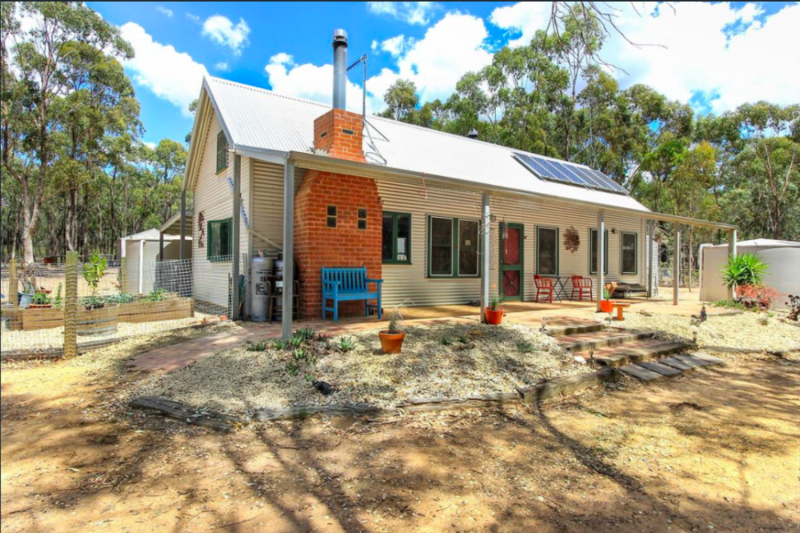 The current farmhouse is also totally off the grid and completely self-sustained. 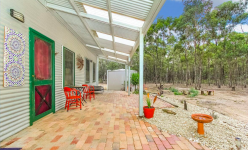 Presently, the farmhouse is being booked solidly on Air B&B and has a 4.9 star rating. 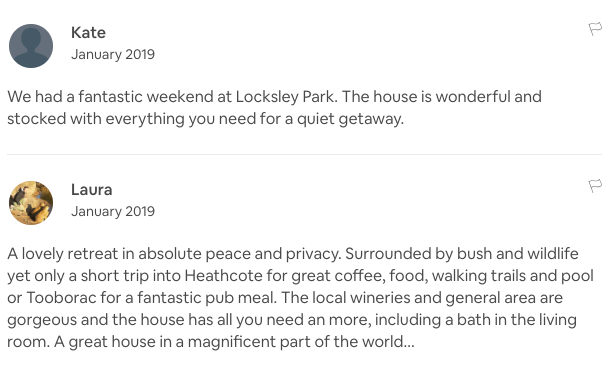 Please see below a photo of the house, screenshots of reviews from previous guests to give you an idea of much people love staying here. 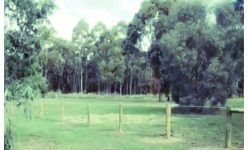 Locksley Park is 1 hour and 20 minutes from Melbourne and is the perfect place for people to get away for the weekend in the country. 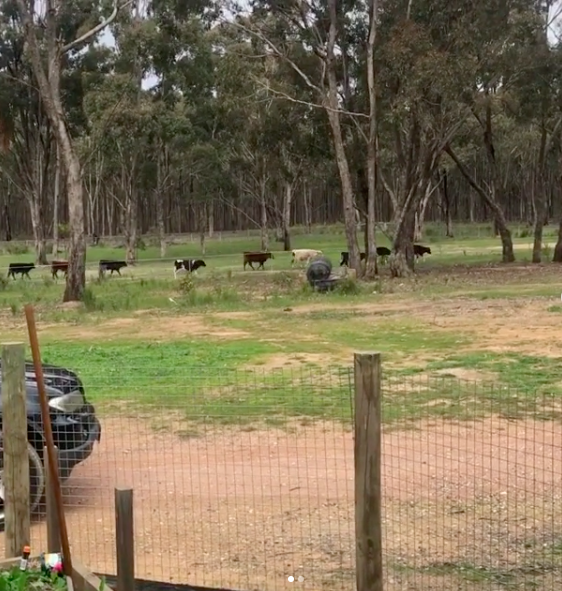 Our goal is to renovate an old caravan to be an off the grid, fully self-sufficient second dwelling next to the dam on the property and rent it out on Air B&B. We are giving people the opportunity to receive 50% off their stay in the caravan as well as being a part of the journey. We will be making a video series on how we do the renovations. If you are interested in doing something like this yourself this would be a great opportunity to get some tips. Let’s break it all down and show you how it’s going to work. 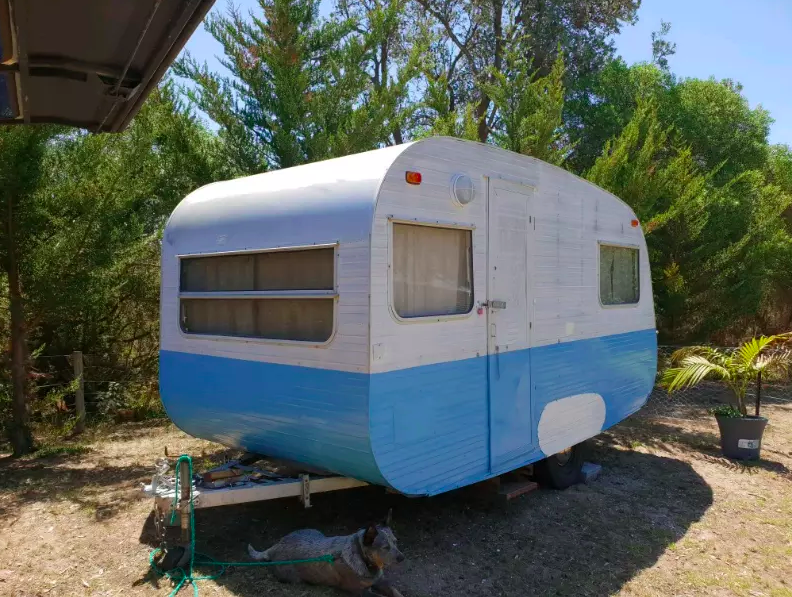 We have found the perfect caravan for ONLY $4,000. We have budgeted $11,000 for renovations. If we go over budget we will be funding it out of our own pockets. 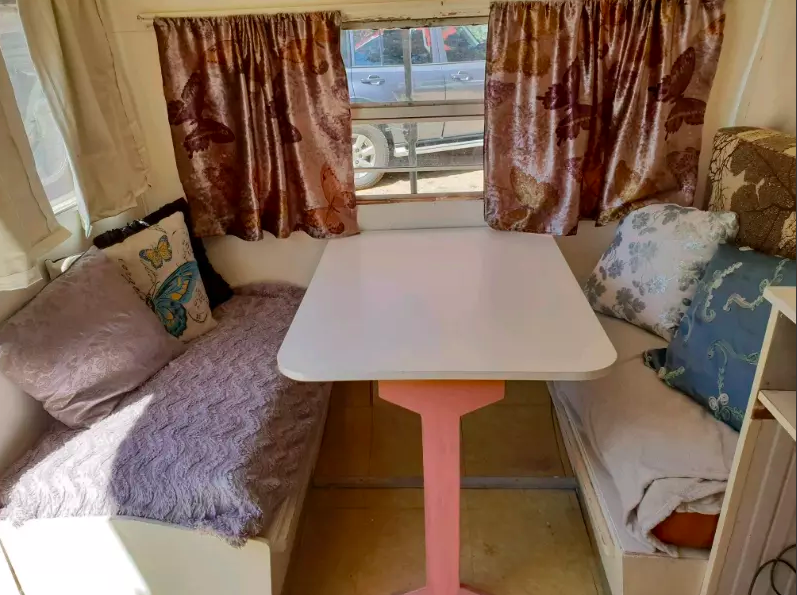 Here are some photos of the caravan we have bought, as you can tell it’s going to be a fascinating project and an awesome place to stay. 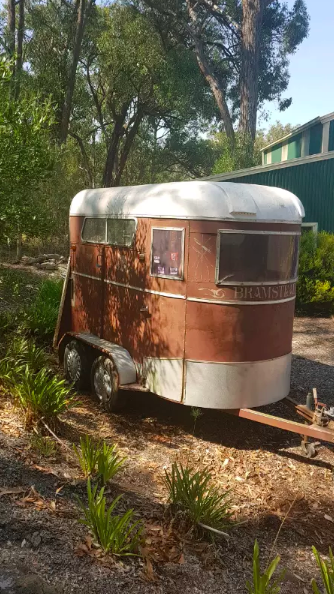 We have even found an old horse trailer that we will convert into a free-standing shower and toilet block. The risk is pretty minimal. Having a caravan on your property is technically not a permanent dwelling so you do not need council permission etc. If we do not raise the full $15k we will still go ahead but fund it ourselves over a longer period. We are exceptionally passionate about this and want to share it with more people to inspire them to do it themselves. We are funding this project ourselves and anything we crowdfund will help greatly. You will be able to claim your reward once the caravan is finished or you will be able to book into the farmhouse for the same price. You can redeem your voucher by staying in either the caravan or farmhouse for the amount of time you have purchased. Backers will be getting 50% off what other Air B&B guests will be charged. You will need to email me and book in so that I can block out the dates for you. We expect the caravan to be rented out for $100 a night on the weekend. You’re buying something that is eco-friendly, sustainable and exceptionally cool because you will be a part of the journey with us. We will be doing at least one video a month filled with updates and tips so if you are interested in a project like this, it will be a great resource for you in the future. You will also get to experience the finished product for yourself. 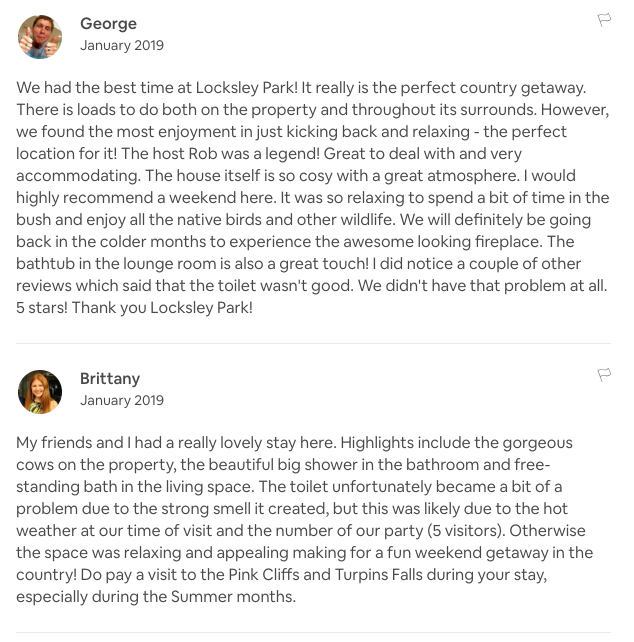 Jump onto our Instagram page @locksley_park to look at photos and videos of our amazing property. If this isn’t for you but you would still like to stay you can book your weekend away here. If you have any questions you can email me directly here.